Tomorrow is Small Business Saturday. 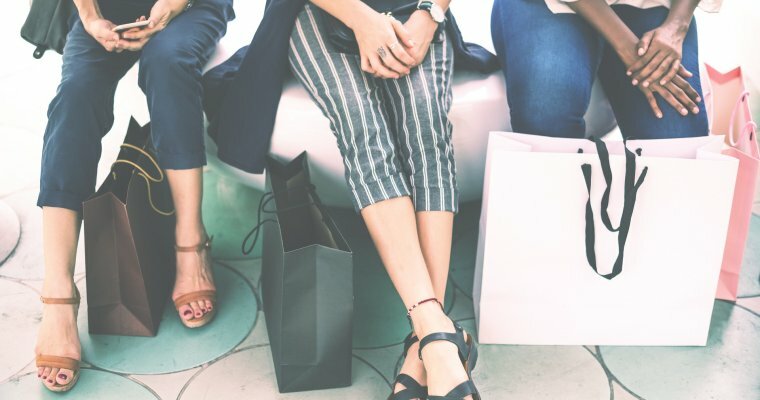 Launched in 2010, it has grown from a grass-roots campaign encouraging consumers to ‘shop local’, into an annual event that has reached millions and raises awareness of the crucial importance of small businesses. What started as a single day in the US in 2011 has grown in to a great success story. £748 million was spent on Small Business Saturday UK in 2017, up 4 per cent from the year before, with 87 per cent of local authorities backing the campaign, up from 80 per cent in 2016. 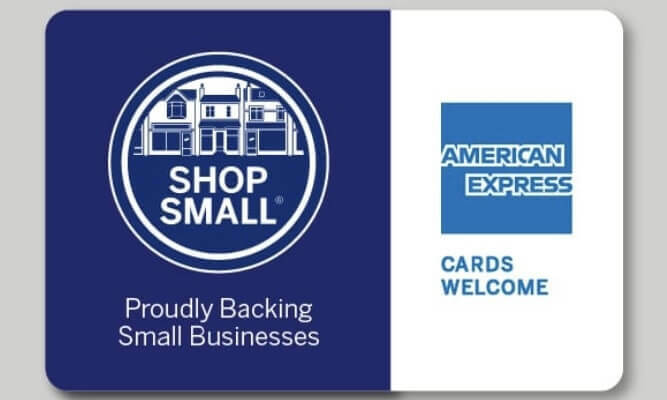 American Express’ Shop Small campaign aims to support small, independent businesses and bring attention to the valuable contributions they make to their communities and the economy. 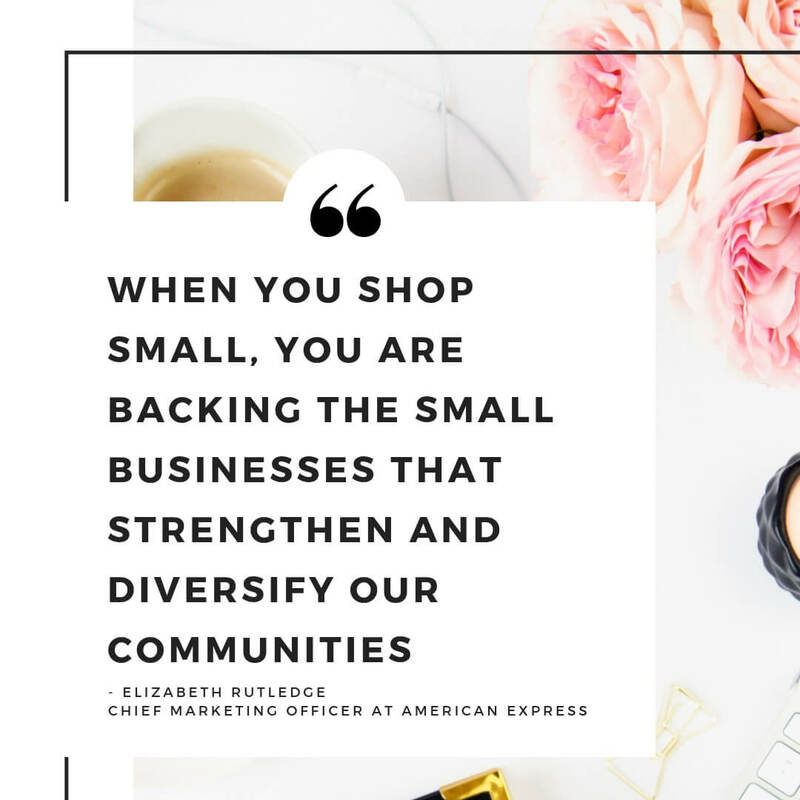 From 1st December – Small Business Saturday – until 16th December you can make great savings on your shopping with the American Express ‘Shop Small’ campaign. American Express are giving something back to their customers who ‘Shop Small’. 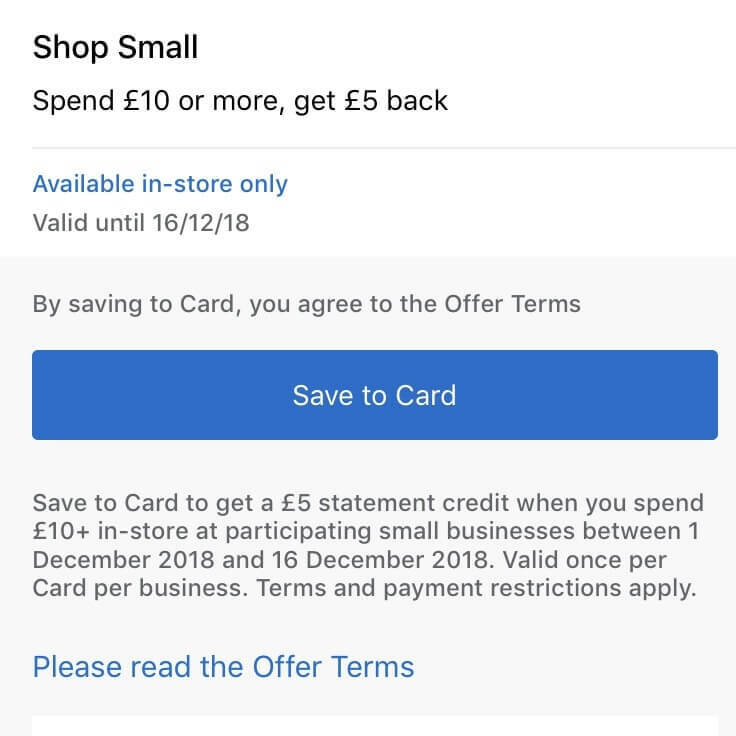 As an incentive to shop with local, independent retailers, when their customers spend £10 or more at a participating small business in-store from 1st to 16th December 2018, they will receive a £5 credit back on their statement. 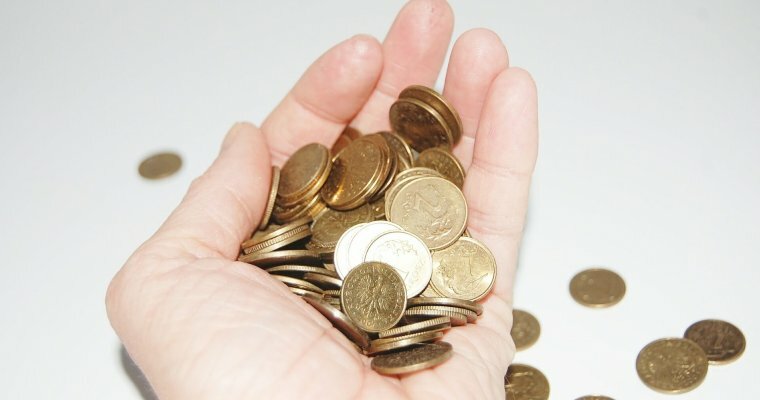 There’s no limit to the number of £5 credits you can receive, however, you will only be able to claim the offer once from each small business location. 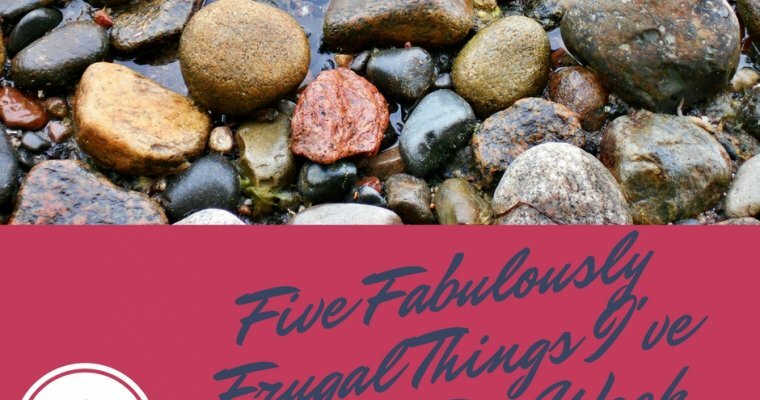 The small businesses involved range from dry cleaners and restaurants to pilates studios and nail bars, and all sorts in between. To receive the credit, you must register your AMEX card before making a ‘Shop Small’ purchase. 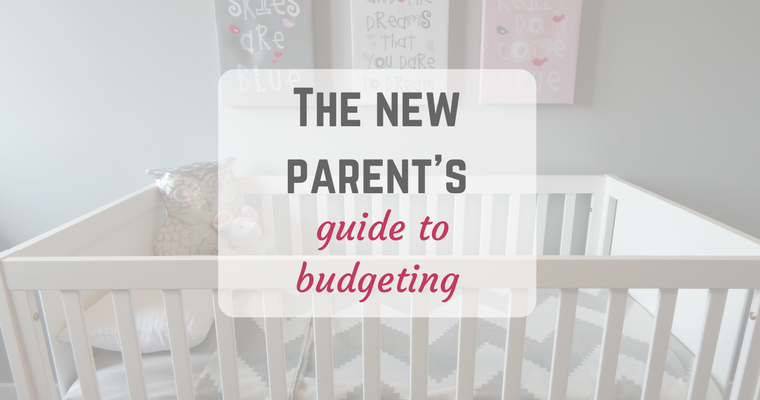 It works for both primary and supplementary cardholders – but each person will need to register; you will need an online account or use the app to do so. Simply click the ‘Save Offer to Card’ button and register the offer to your American Express Card. You can do this right up until the last day of the offer which is Sunday 16 December 2018. There is a Shop Small map available both on the American Express website and the AMEX app. It shows which local businesses are participating in the campaign; use it to find small business local to you who you may be able to support during the campaign. Look out for the Shop Small sticker, shown below, which will be displayed in the windows of participating small businesses. If you are heading out Christmas shopping this weekend, do make sure you check in with your local retailers and lend support to this great campaign. Shops, restaurants, even dry cleaners are involved so there is something for everyone.